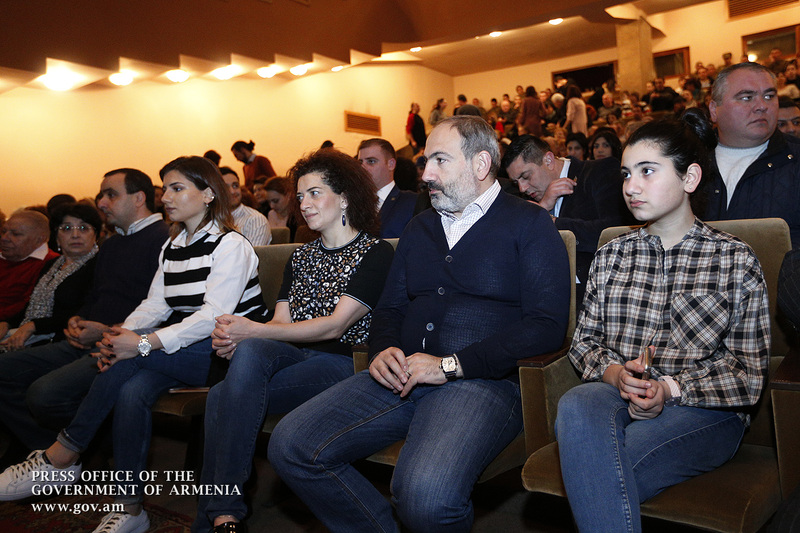 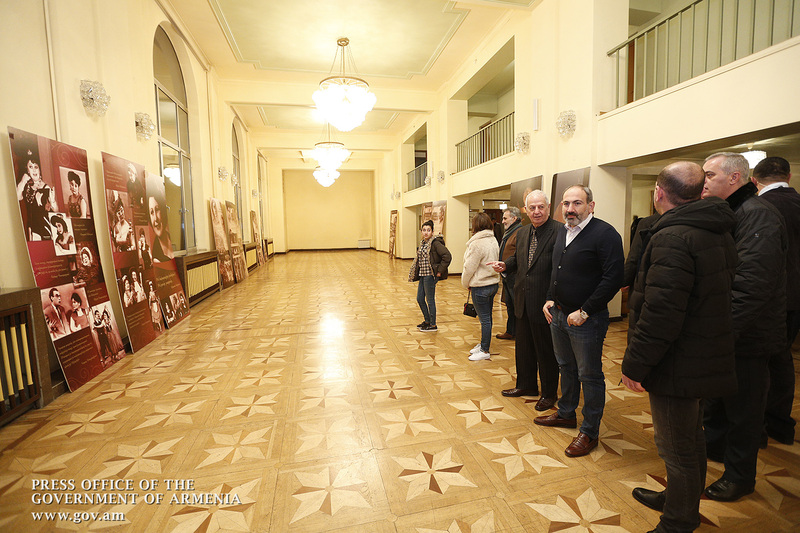 Accompanied by his family - Mrs. Anna Hakobyan and his daughters - Prime Minister Nikol Pashinyan today visited Hakob Paronyan State Musical Comedy Theater. 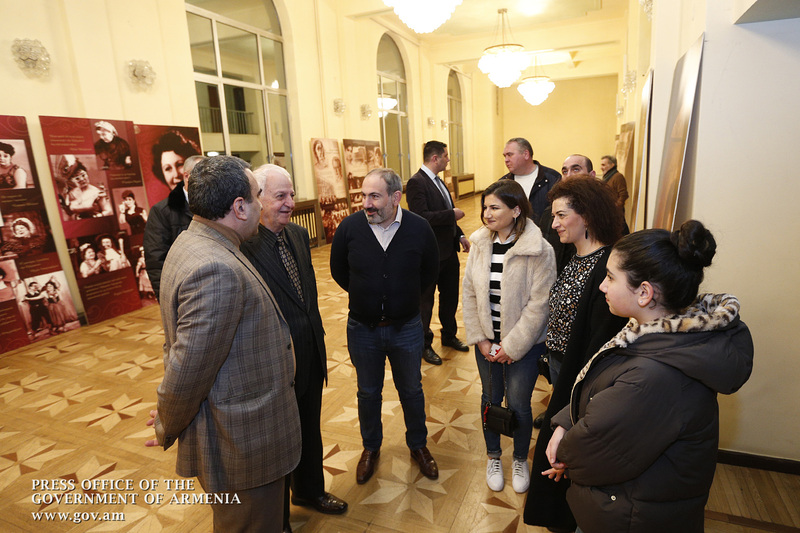 The Premier, his wife and daughters watched a comic performance based on Revisor by Nikolay Gogol. 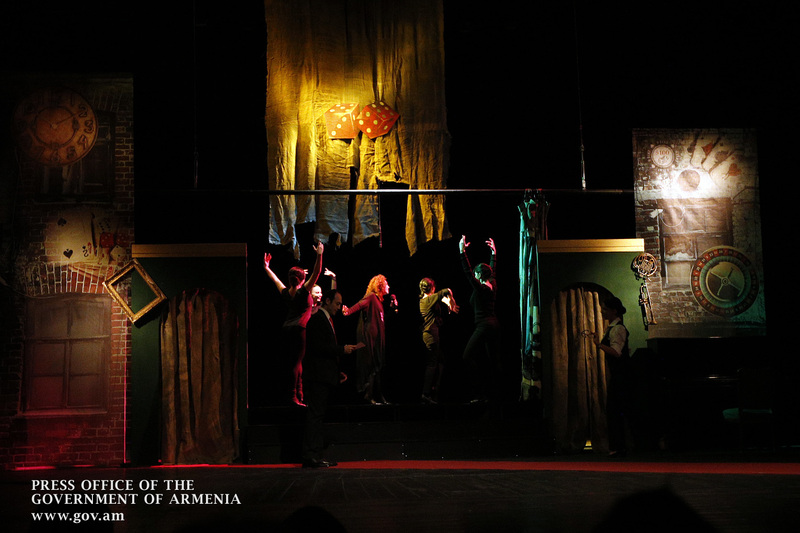 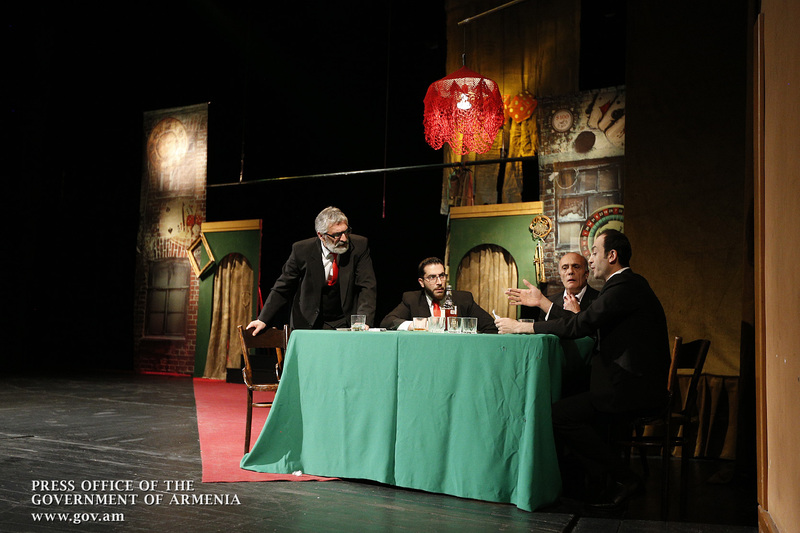 The artistic director is Yervand Ghazanchyan, the author of the performance - Hakob Ghazanchyan.